Here is the lineup of multi-channel receivers from Onkyo for the model year 2019. Now let’s take a look at popular older models. People exploring the lower budget end of the home entertainment systems are looking for affordable ways to maximize performance and features without breaking the bank. 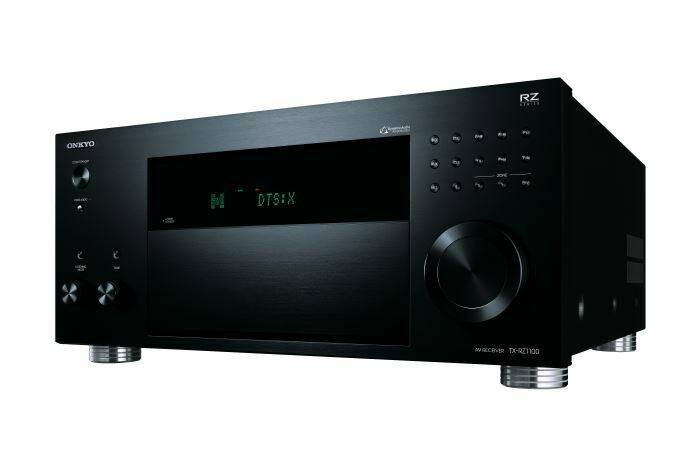 Engineers have realized that and put this knowledge into the newest entry-level audio/video (A/V) receiver, the Onkyo TX-SR308. 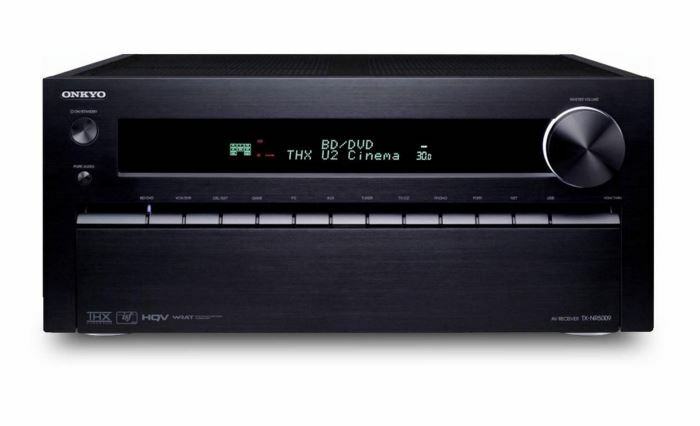 TX-SR308 home theater receiver is not only ready for the new 3D video future (with its latest HDMI 1.4 specifications). 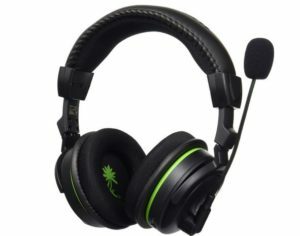 In addition to that TX-SR308 can handle DTS and Dolby high-definition lossless audio codecs, for example, Dolby TrueHD and DTS-HD Master Audio. Universal Port for connecting the peripherals. With the TX-SR308, you get an AV receiver ready to work with the latest high-definition entertainment sources, today and in future. Onkyo is on its mission to deliver state-of-art sound and video playback quality to every home, no matter what income level it is. The 7.1-channel TX-SR508 receiver is an entry-level home theater centerpiece which will unleash the real power all of your favorite AV entertainment sources. Engineers have utilized volume and equalization technologies developed by Audyssey to ensure exceptional listening comfort and a room-fitting soundstage. 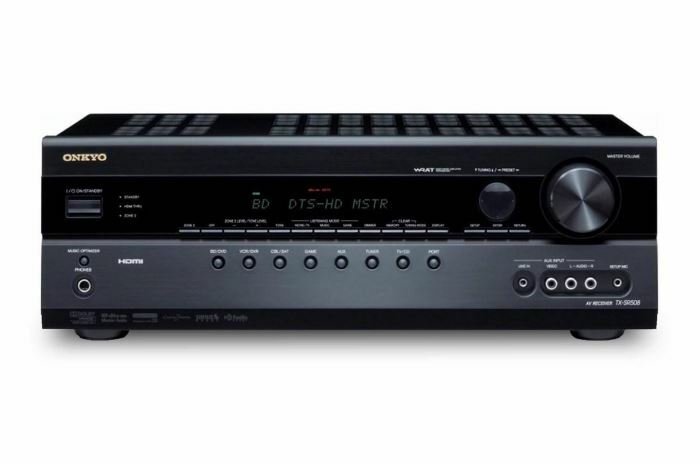 Some will for sure call Onkyo TX-SR608 receiver an “entry-level” A/V receiver. Just let TX-SR608 show its real potential, and you will be convinced that its level is far above the entry level. If you look at TX-SR608 A/V receiver, you will notice 6 pieces of latest standard HDMI 1.4 inputs for hooking up your high definition signal sources. The cool part is that this standard is compatible with the latest 3D picture format! In addition to HDMI inputs, TX-SR608 features an analog RGB video input for connecting your PC and the unique Universal Port for connecting peripherals made by Onkyo. The signal from all video sources you can connect to your SR608 receiver can be upscaled to 1080p resolution and Faroudja DCDi Cinema feature. Bells and whistles in audio processing department incorporate Burr-Brown DACs, lossless Dolby and DTS codecs, and the expanded surround formats of Audyssey DSX and Dolby Pro Logic IIz. If you want to hear more jargon, I will tell you that 3 stage inverted Darlington circuitry and jitter-cleaning technology work to provide precise and correct amplification. The TX-SR608’s outstanding performance has earned THX Select2 Plus Certification for this device. Latest HDMI Version 1.4 supports 3D and Audio Return Channel with Deep Color, x.v.Color, Dolby TrueHD, DTS-HD Master Audio, and LipSync. 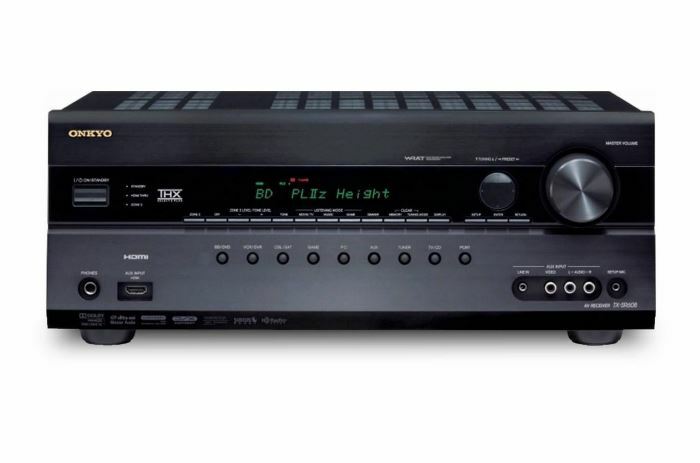 Onkyo TX-NR5009 and TX-NR3009 are two high-end integrated 9.2-channel AV receivers. I did a quick research online about this multi-channel receiver which will replace current Onkyo TX-NR5008 model. Here is what I found. 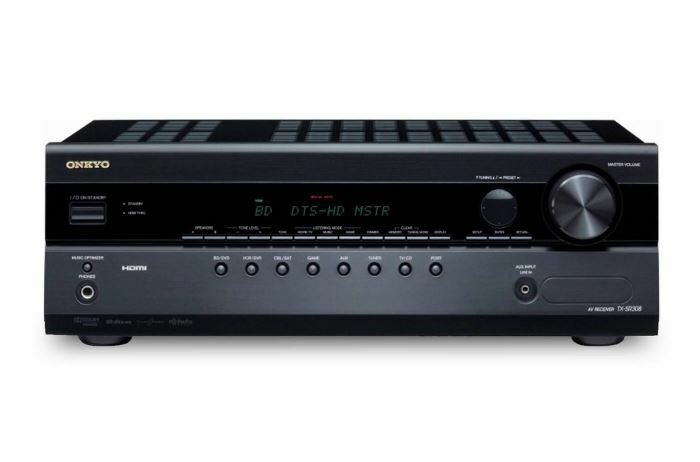 The Onkyo TXNR5009 seems to be very versatile AV receiver if you look at numerous connectivity options. Connect up to 8 HDMI devices to TX-NR5009 HDMI inputs (it even has 2 gold plated inputs), 2 USB devices and get video inputs from your PC thru RGB input. 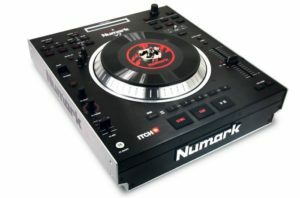 There are few inputs that are specific to this brand. One is the Universal Port for adding Onkyo peripherals. Second option is free app for your Android or iPod touch or iPhone that turns your smartphone into a remote control for Onkyo receiver. Of course network connectivity is present as well. It is kind of standard nowadays. You can plug in wired Ethernet out of t he box, or get optional UWF-1 wireless LAN adapter. I would say wired technology is still more reliable and provides better quality. When the TX-NR5009 is connected to the internet, you can listen to Internet radio stations and streaming music services, for example Spotify, last.FM, Napster AUPEO! or vTuner. It is not clear if Pandora services also will be available with this receiver. You can also stream content locally from your computer using DLNA 1.5 features or connect USB storage devices directly to your receiver. USB thumb drives also are supported. 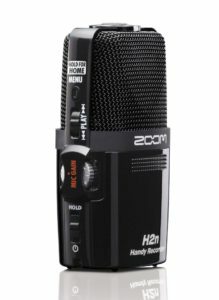 This unit is compatible with wide variety of audio formats starting from audiophiles Super Audio CD down to FLAC, WMA Lossless, WAV, AAC, Ogg, and MP3. Keep in mind that it is 9.2 channel device! That means you can use benefits of Zone 2/3 capability and play stereo audio from different sources in two other rooms. Engineers have implemented something called Audyssey’s MultEQ XT32 room-correction and equalization technology which is designed to provide best possible audio performance in very room regardless of its shape and acoustics.